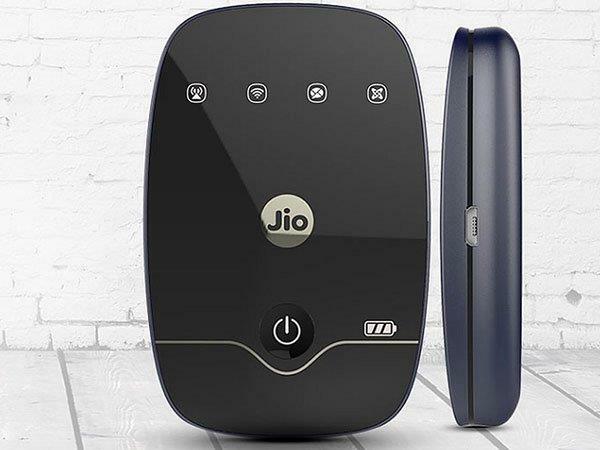 Along with Reliance Jio SIM, get JioFi for free by following these 3 simple steps. Check it out now! 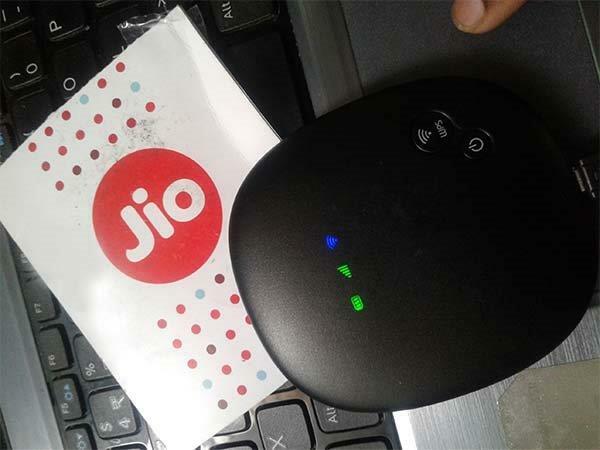 Along with the exciting unlimited data and voice call, Reliance Jio had introduced its portable 4G Wi-Fi router and hotspot quite some time ago, called JioFi. 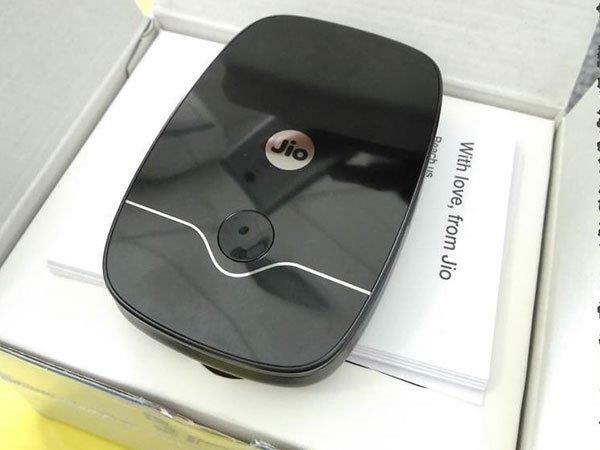 Mukesh Ambani-headed Reliance Jio has launched its portable Wi-Fi service in several corners India. 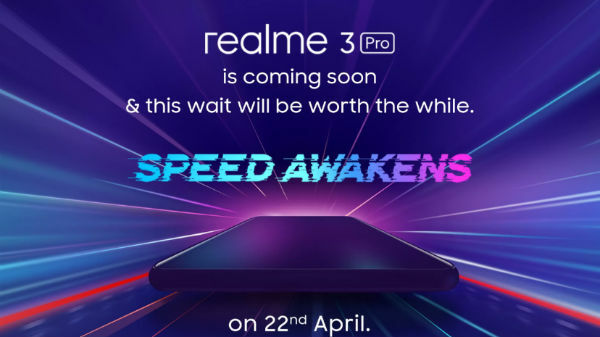 After the telecom company announced for its Wi-Fi service, JioFi, various people across the country started to opt for it, leaving behind their existing Wi-Fi connection just to avail the Welcome offer until December 31. JioFi has been available on the market at various exciting offers and prices. Well, there's also a simple way to get JioFi registration done for free just by following these simple steps. Check it out! 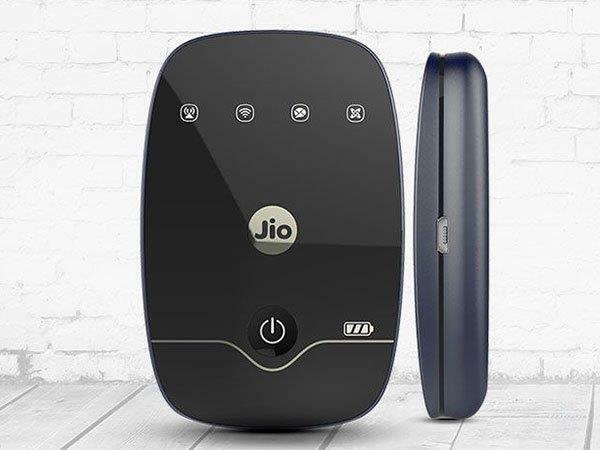 To get the JioFi for free, you first need to visit the nearest Reliance Jio digital store, Reliance Retail or any other stores with the similar service. 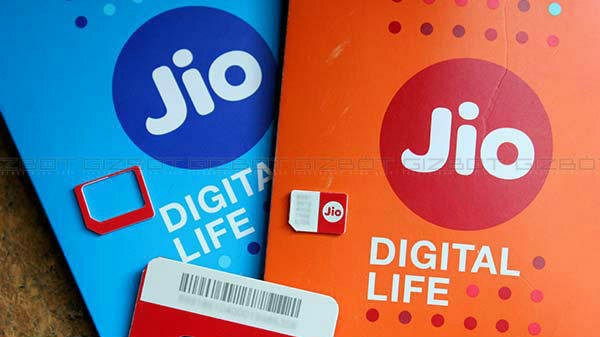 Before you go to get the JioFi connection make sure you have carried all your original documents along with the photocopy. The documents should include, valid address proof, identity proof, and passport size colored photocopy. 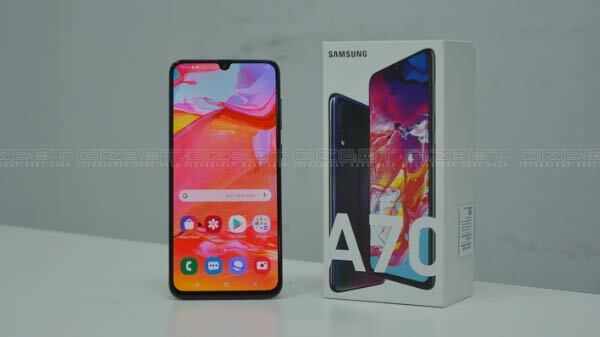 After verifying all the documents, you need to give a call 18008901977 number from your given contact number, or can install Jio4GVoice and call 1977 and you're good to go.